Once again we have lost another beautiful soul to bullying. In the face of their tragic loss, the brave family of Amy “Dolly” Everett have established a trust called “Dolly’s Dream” to raise awareness of bullying, anxiety, depression, and youth suicide, and on social media had been using the hashtags #stopbullyingnow and #doitforDolly. 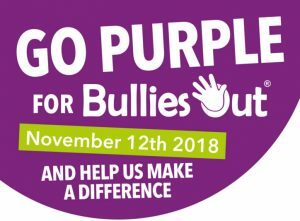 A 14-year-old girl from a well-known Northern Territory cattle family who took her own life last week (January 2018) has been remembered by her family as a “kind, caring and beautiful soul” as they launched a social media campaign to raise awareness of bullying and harassment. 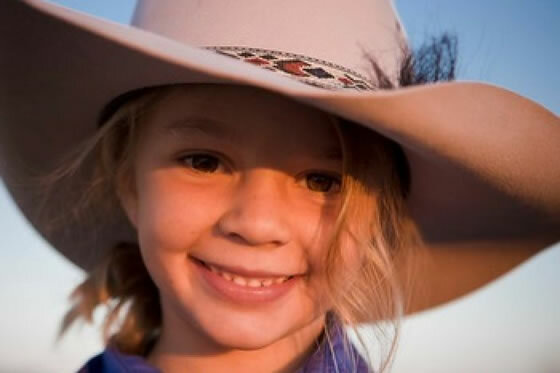 The family of Amy “Dolly” Everett, who was once the face of iconic Australian hat company Akubra, said they wanted to spare other families the grief they were experiencing at her loss, which they said came after she was tormented by cyber bullies. In a statement provided to the ABC on Wednesday, parents Tick and Kate Everett and sister Meg thanked the community for the “overwhelming response we have received since our world came crashing down around us when our beautiful Dolly left our family”. They asked for time to celebrate Dolly’s life. “This is all we are capable of at the moment and ask for your respect to give us time to grieve,” the family said. “Our daughter Dolly was the kindest, caring, beautiful soul, and she was always caring for animals, small children, other children at boarding school who were less fortunate than herself. They said their goal was to establish a trust called “Dolly’s Dream” to raise awareness of bullying, anxiety, depression, and youth suicide, and on social media had been using the hashtags #stopbullyingnow and #doitforDolly. The profile picture Dolly’s family have used to support the campaign has been shared more than 1,000 times on Facebook. “Before Dolly died, she completed a drawing and wrote the words ‘Stand up, speak even if your voice shakes’,” her family said. On Facebook, Tick Everett said Dolly’s life “will not be wasted” if the family could stop the suffering of others. “Unfortunately Dolly will never know the great pain and emptiness left behind,” he wrote. Mr Everett went on to challenge those who had bullied his daughter to attend her funeral. “If by some chance the people who thought this was a joke and made themselves feel superior by the constant bullying and harassment see this post, please come to our service and witness the complete devastation you have created,” he wrote. Hat company Akubra posted its own message of support. The company had used a photograph taken of Dolly eight years ago in their annual Christmas campaigns. “To think that anyone could feel so overwhelmed and that is their only option is unfathomable. Bullying of any type is unacceptable,” the Akubra post said. Dolly was from Katherine but attended boarding school at Scots PGC College in Warwick, Queensland. Many students living in rural parts of the Northern Territory often move thousands of kilometres away from family to attend boarding school, due to the limited education options back home.